I hope everyone is having a wonderful Monday! I am enjoying a lovely snow day on what was supposed to be my first day back from spring break! 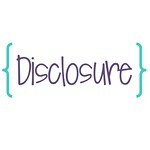 Anyways, the following is a lesson I used with my third graders when we were working on classifying information. 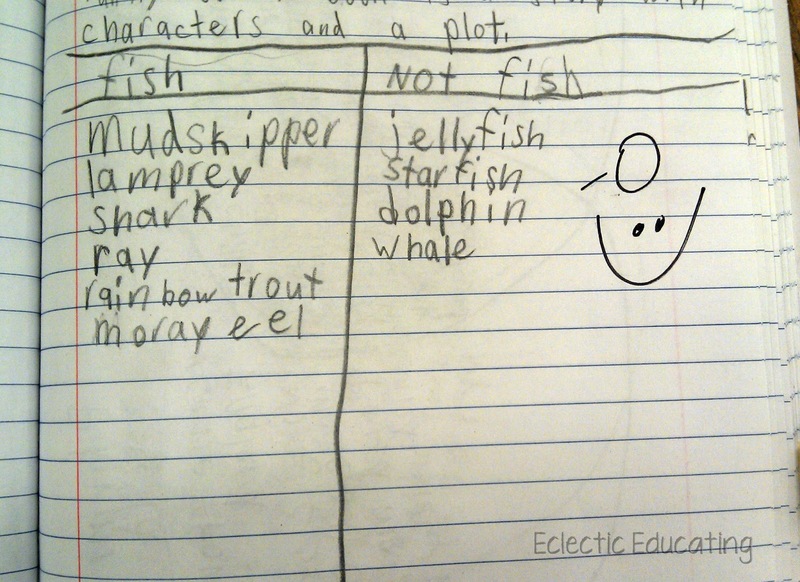 For the lesson, I chose to focus on classifying fish in different ways. To begin, we started with a sorting activity as a group. For the activity, students had to sort various household objects based upon where they would be stored in a home. 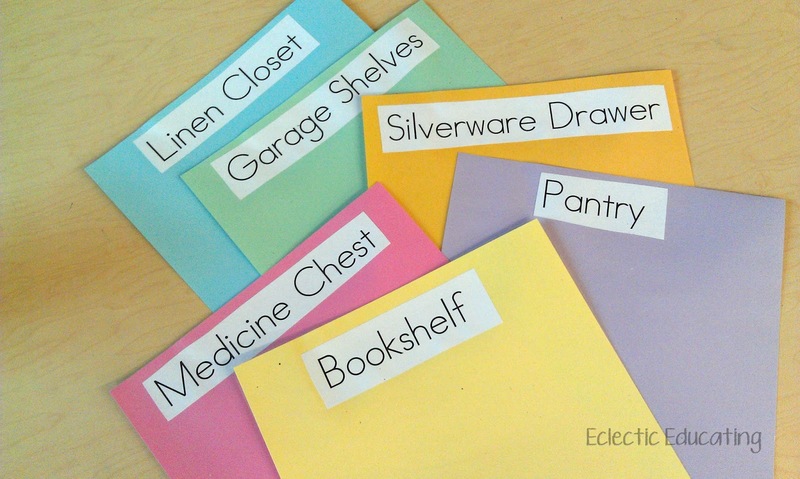 I laminated pages in different colors, with labels, to represent the different places to store objects in a home. 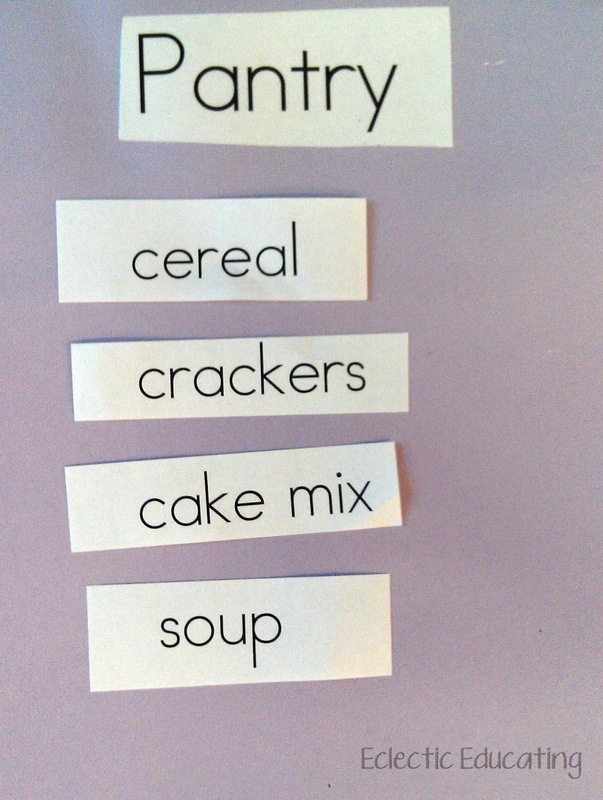 Then, I typed and cut up a list of household objects. As a group, we figured out which category each object belonged in. 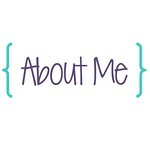 If you would like a copy of the categories and objects, click here. 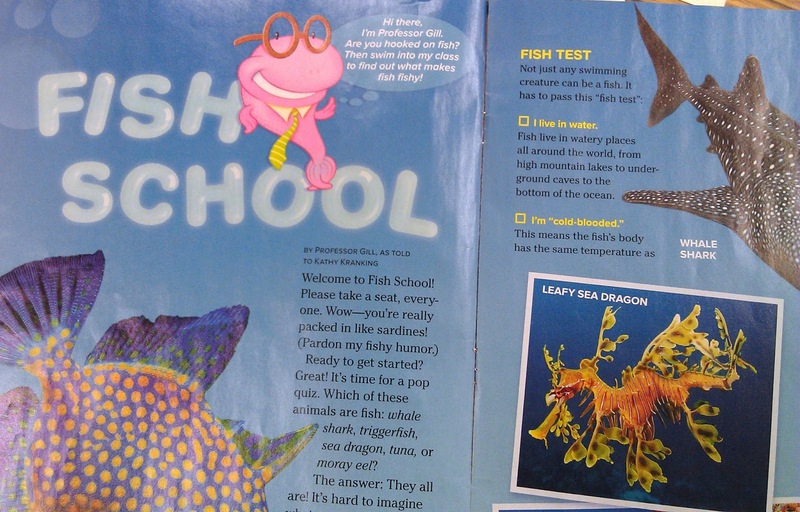 Next, we began reading an article on fish from Ranger Rick magazine. This article discussed different categories of fish and their qualities, as well as other marine animals that were often mistaken for fish. For our next activity, we used our article to categorize the different qualities of fish based upon what fish do, have, and are. 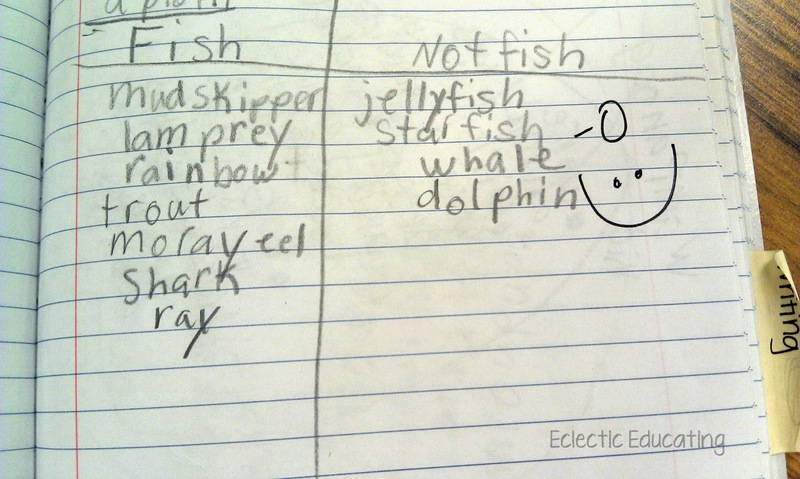 For the assessment portion of the lesson, students used the article to classify different animals as fish or not fish in their reader's notebooks. 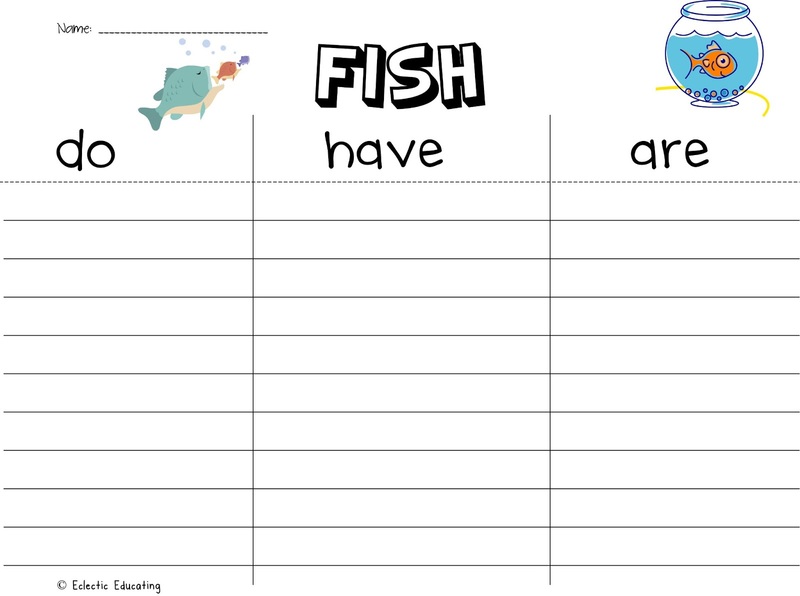 If you would like your own copy of the "Do, Have, Are" graphic organizer with answer key and a list of the animals for the Fish/Not Fish activity with answer key, click here. The students did a great job going back into the text to find proof of their answers. They were quite surprised to find out that starfish and jellyfish are not fish, even though they have the word "fish" in their names. We had a little discussion about how this proved how important it is to go back into the text. If we were to guess, we would have assumed that jellyfish and starfish were fish. The students were very fascinated by the article on fish. Ranger Rick really does a great job of grabbing students' attention. 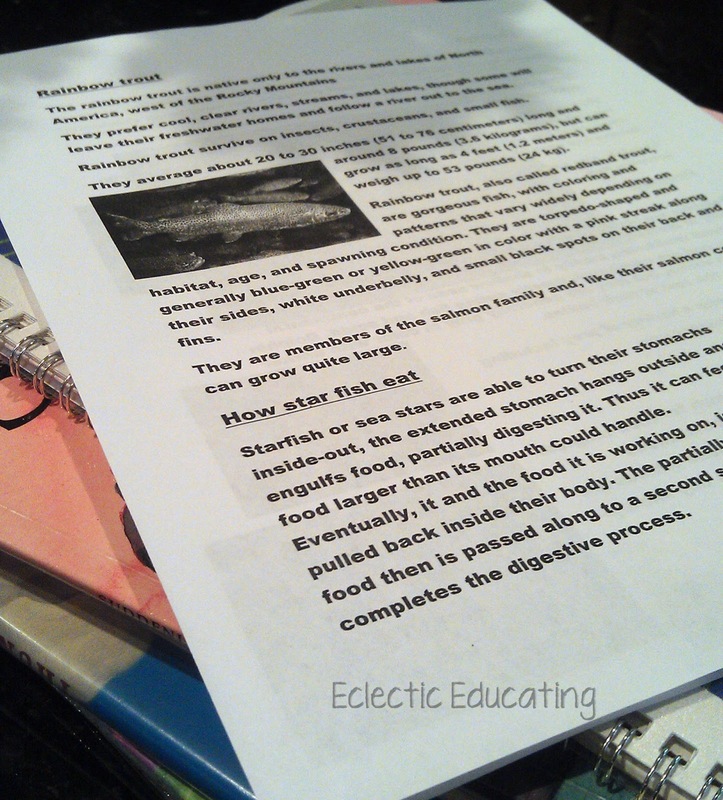 One student was so interested, that she went home and did some research of her own on fish! After she finished her research, she went and typed up a report, complete with pictures! I was so impressed! These are the moments we live for as teachers. Do you have any heartwarming moments you would like to share? 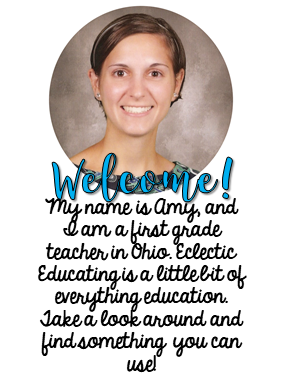 That's a great lesson...I am going to be working on non-fiction text when we get back, and I really like the idea of classifying/sorting to help them understand vocabulary.